Preparing for a hot summer means dusting off those fans and getting the shading ready. 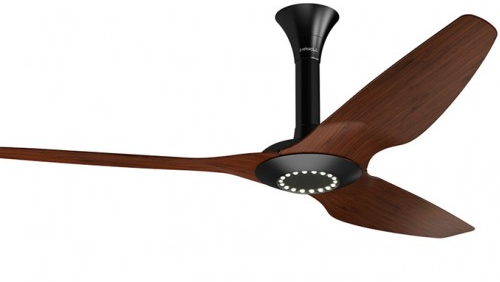 This is a great time for checking out the latest in fan technology, and there’s something to fit every situation. There’s a large collection available these days, from the very basic fans of 20 years ago (useful and efficient, but a little boring), to the latest models, which are extremely quiet, even more energy efficient and very cool to look at. Most even come with LED lights in them. 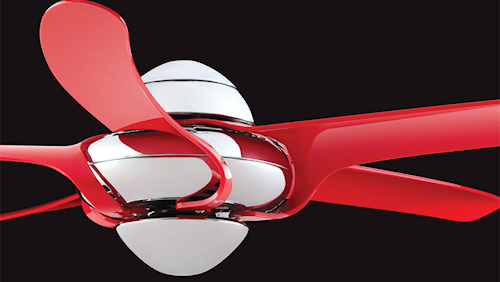 Our favourite ceiling fans are the Aerotron (pictured above), the Haiku and the red Uragano fan from Vento – where they say “art meets fan”. 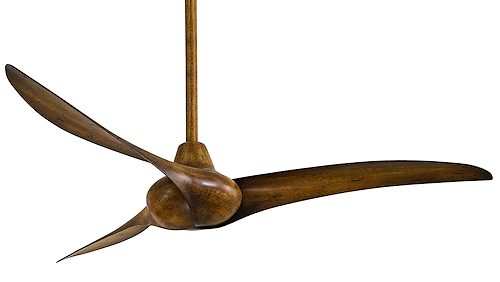 We also love the look of the wooden ‘Wing’ from Minke Aire. 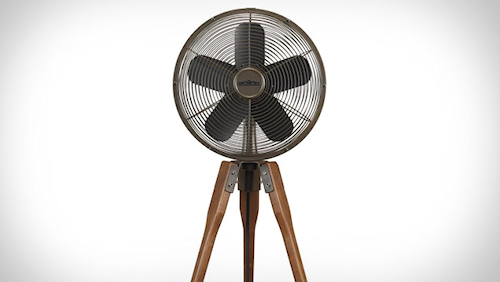 You can’t go past the Dyson for style and safety, though there are also some nice feature-looking fans like the Arden. But don’t forget the standard (and very cheap) types, which can be handy for the occasional use over summer. They come in floor, pedestal and wall hanging types. 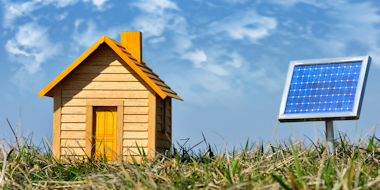 Last but not least, remember to open the house first and then turn on your fan when it gets a bit too warm. Use the fan in conjunction with an air-conditioner if you need active cooling. You’ll feel much cooler for less energy! So what are you waiting for? 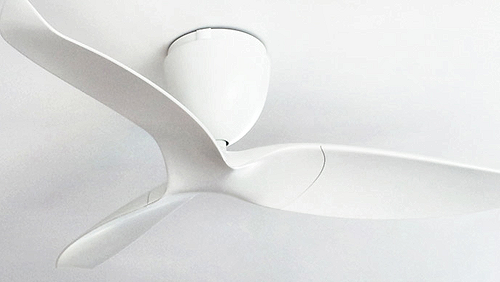 Open the house up, get a funky fan and enjoy the breeze this summer.